Harper raises to 1,250,000 and Fuller makes the call. Fuller checks and Harper bets, Fuller folds before the bet is concluded. 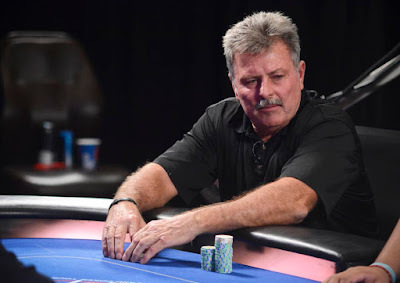 © 2019 - Heartland Poker Tour. Awesome Inc. theme. Powered by Blogger.